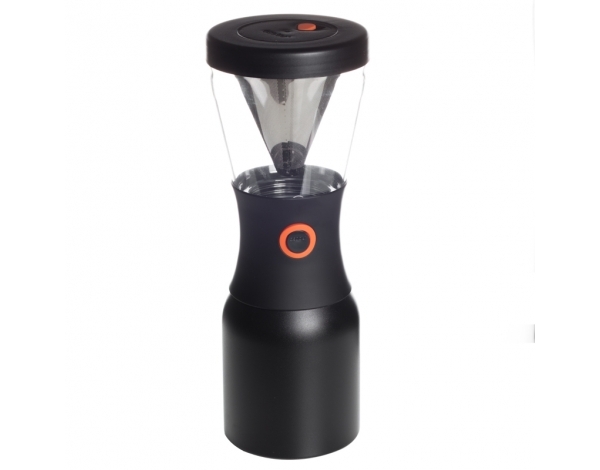 - Practical - you can brew up to 900 ml of coffee or tea - hot or cold, without paper filters! - Sealed insulated jug - drink your coffee on the go! Keeps the temperature for hours! - Easy to use - add some coffee, pour some water, wait a second, and it's done! - Made of high-quality, durable and food-safe materials. The design is simple, clean, durable, and made of high-quality materials. 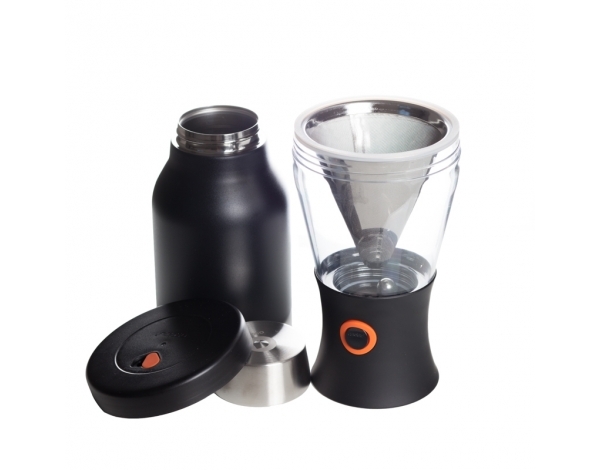 It consists of an insulated jug, a grip, a brewing chamber with a lid, and a filter. 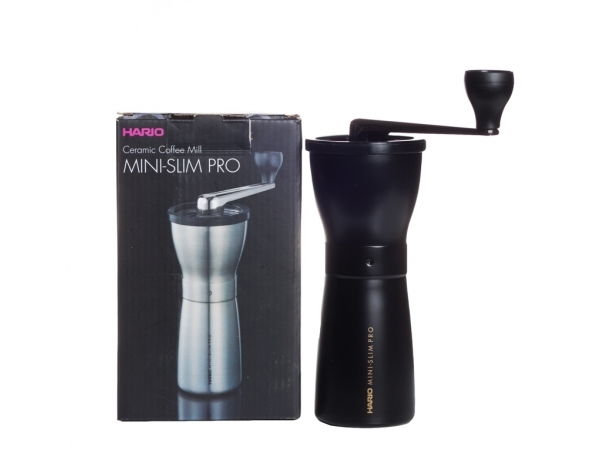 The jug is made of stainless steel, sealed, may hold up to 1 litre, and keeps the temperature for hours. 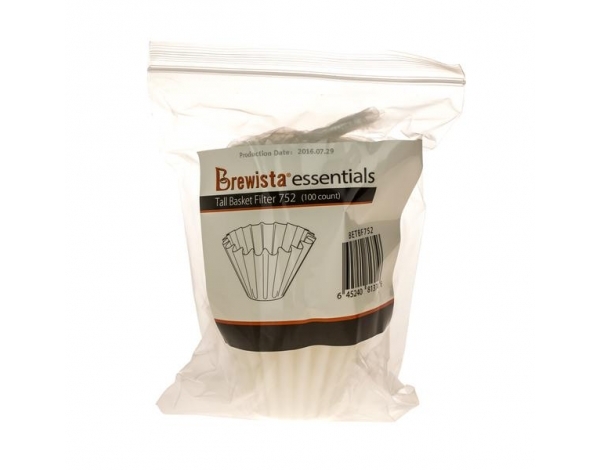 The brewing chamber is made of Tritan - a high-quality, BPA-free, food-safe plastic. The valve in its base is opened by pressing a button. 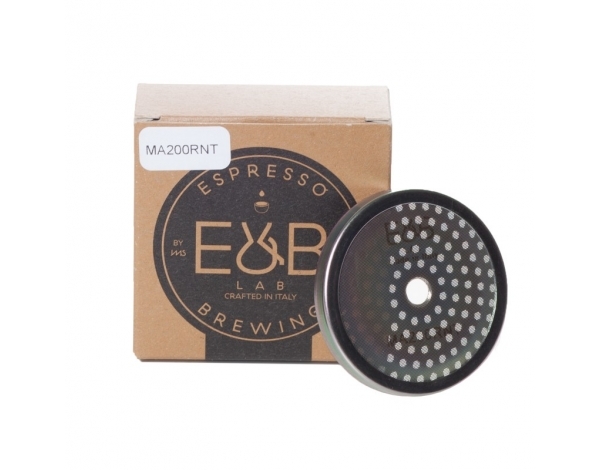 Fine filter holds the grounds inside, which results in a clear brew. 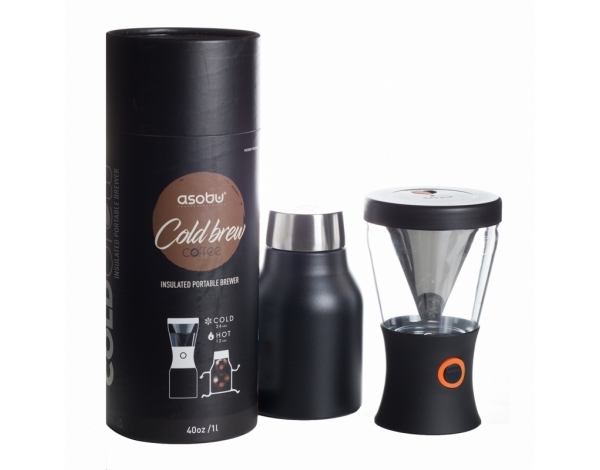 To prepare Cold Brew, simply pour 6 grams of ground coffee into the filter respectively for every 100 ml of cold water. 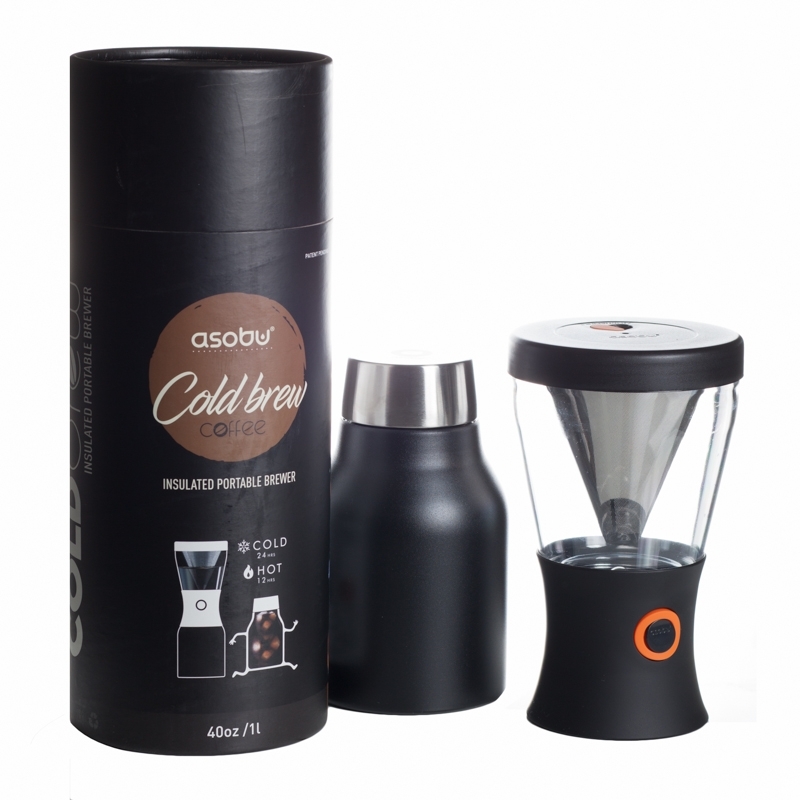 To brew a full jug, pour 54 grams of coffee into the filter and add 900 ml of cold water. Put the lid on and close the tab. 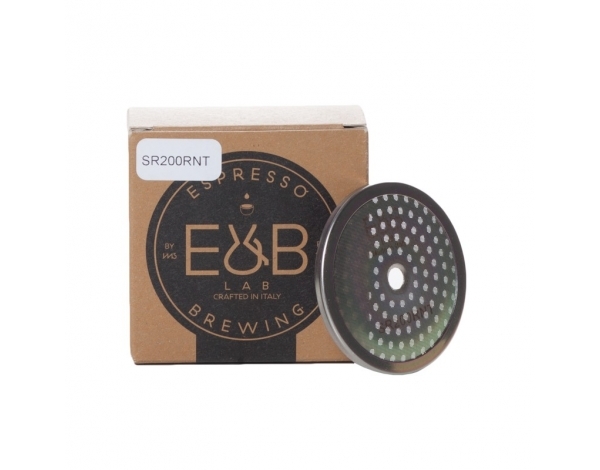 After 12- 24 hours open the tab and press the button to release the brew. Get some ice and it's done! You can also brew coffee! Just use hot water instead of cold, and brew the coffee for 3 - 4 minutes. As simple as that!